In the previous three chapters we’ve covered the impact our genetics can have on our health. In this final chapter we reverse this and look at the exciting field of gene therapy. 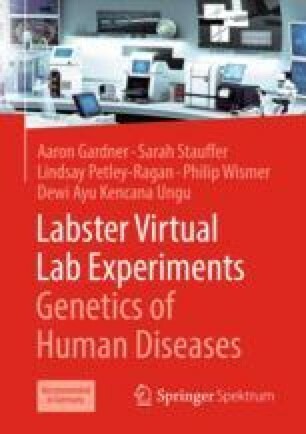 In the Viral Gene Therapy simulation, you will learn about the use of modified viruses and how we can manipulate their genetic code to fix mutations inside our own bodies. Based on recent exciting research findings you’ll investigate the role of genetics in heart failure. Will you be able to design a virus that can help to improve the symptoms of heart failure in patients?